My family is definitely your modern day Hispanic family. In December I shared with you a little bit into my life growing up and how my husband and I where raising a more modern family. I also shared the families who where up for La Familia De Hoy. The results are in and the Healthy Essentials Presenta LA FAMILIA DE HOY is the Jiménez family. Disclosure: This is a compensated campaign in collaboration with Johnson & Johnson and Latina Bloggers Connect. This modern, active, Hispanic family is a lot like my own. 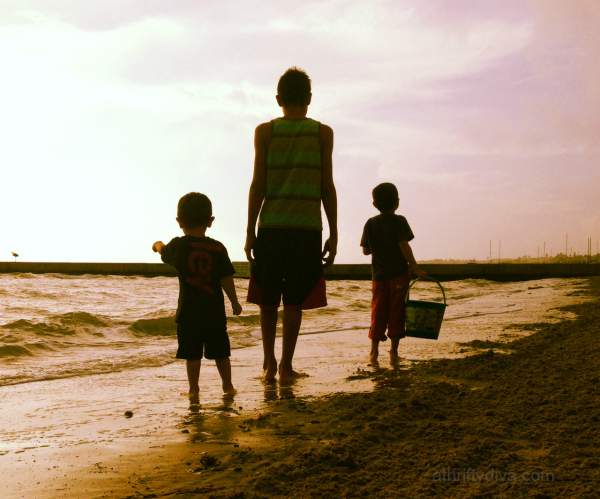 My boys spend their days being homeschooled, playing sports in the afternoons, and spending every moment of our free time with our extended family. Family time is what binds us all together. Sunday breakfast, an afternoon bbq, we always find a reason to spend quality time with our loved ones. As mom and teacher, I work on filling my boys minds with knowledge, culture, and sharing healthy essentials that will be with them forever. 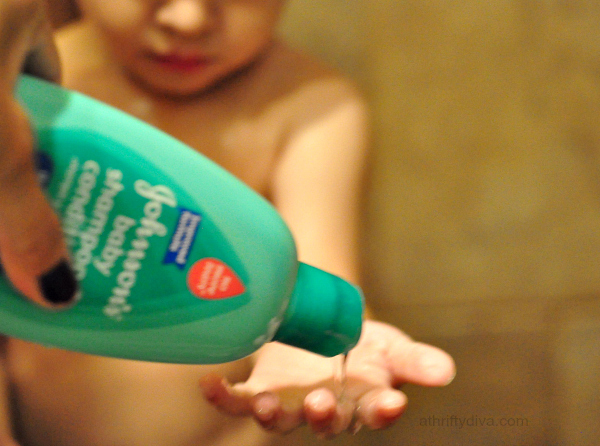 Teaching my three year old to shampoo his hair and give him the freedom to be independent without my help using JOHNSON’S® Baby Shampoo & Conditioner. The gentle shampoo is the only one I trust for my sensitive boy. 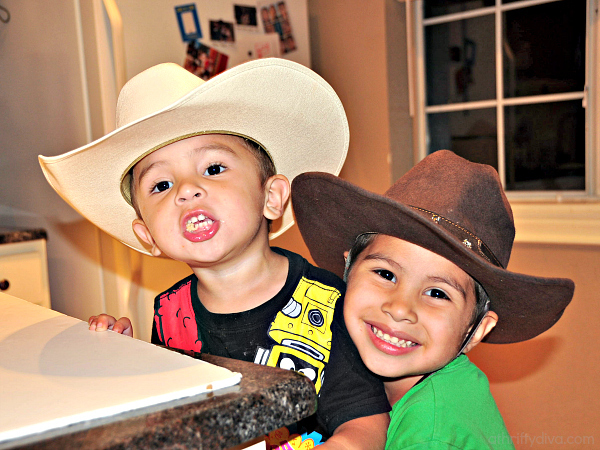 I look forward to sharing our culture with my boys, just as the Jiménez family does. Juan, Biviana and their three children: Elisa, Diego and Benicio Jiménez are part of a larger family that we relate to. The Jimenez Family shares a special bond and are all about traditional values and Hispanic roots. Making sure they see the importance of being a close knit family and staying close together as much as possible. We can learn a lot from the modern day Hispanic family, who strives to keep their young generation follow in their footsteps. If there is one thing I want my boys to do, it’s keep traditions alive just like the Jiménez family. 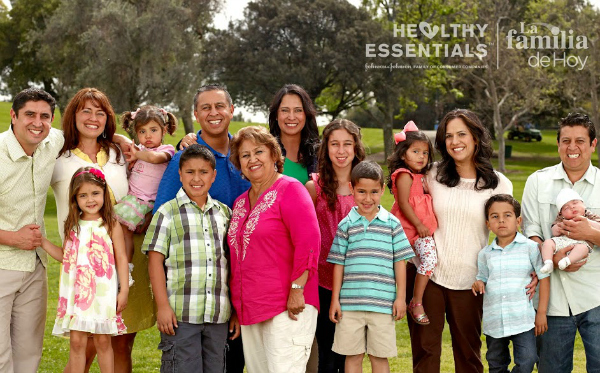 Learn more about Healthy Essentials Presenta LA FAMILIA DE HOY™.